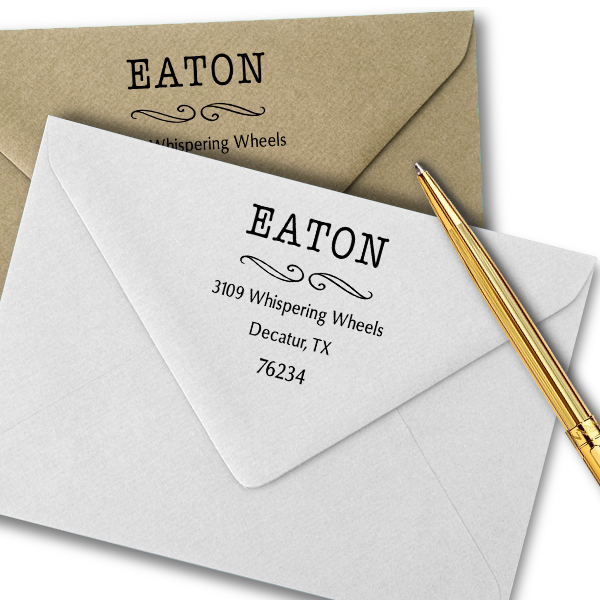 Exquisitely manufactured by our teams of hardworking personnel and sent out to you as fast as are able, this Eaton Deco Curly Q Address Stamp will lend a beautiful style to all of your outbound mail. 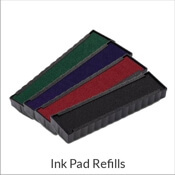 Offered in a assortment of colors, this is the ideal return address stamp for your home office. 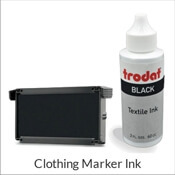 Standard size is 1.625" but other options are available. 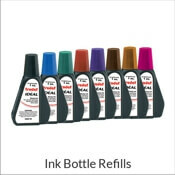 Purchase yours today! 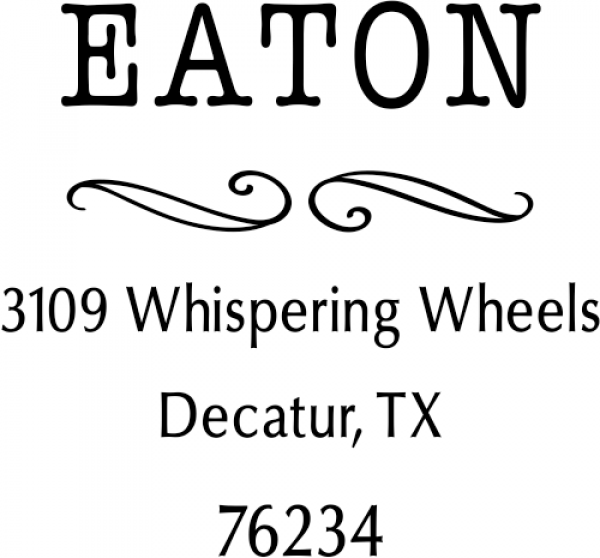 Eaton Deco Curly Q Address Stamp Details Come see this new Eaton Deco Curly Q Address Stamp! 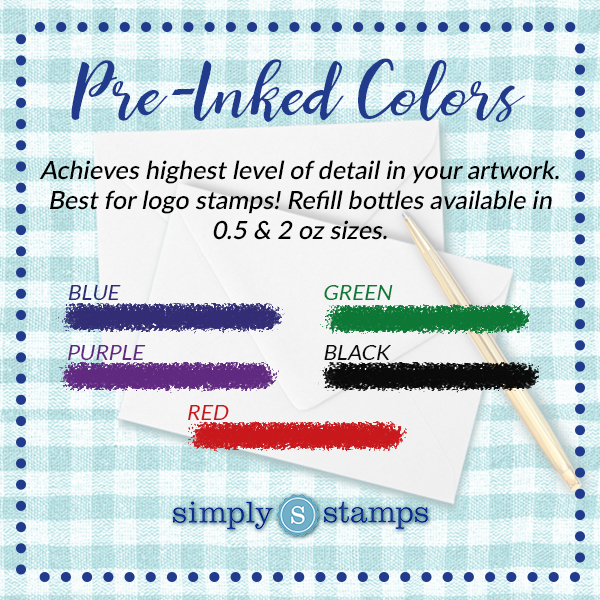 Produced just for our superb customers, we have plenty of stamp styles to help you find your perfect match! 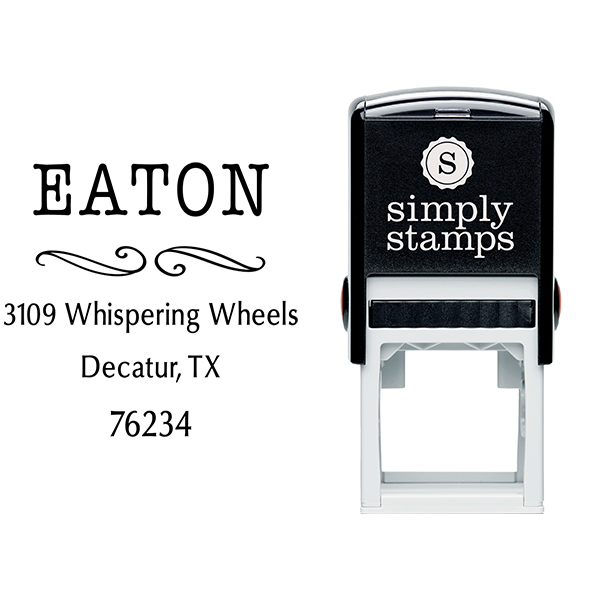 Each of our custom address stamps has been professionally produced by our skilled production employees and designers. 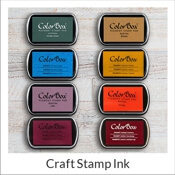 Available in a selection of stamp models and colors and good to give as a house warming gift! 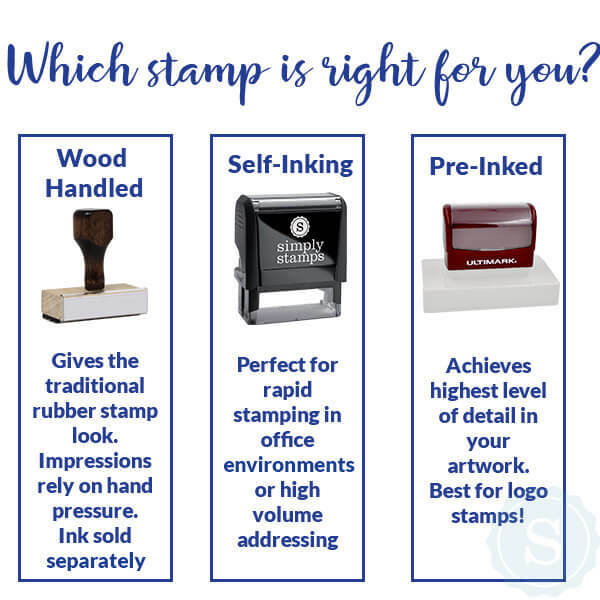 Every one of our custom rubber stamps are made up of quality part guaranteed to leave you with the greatest impression repeatedly! 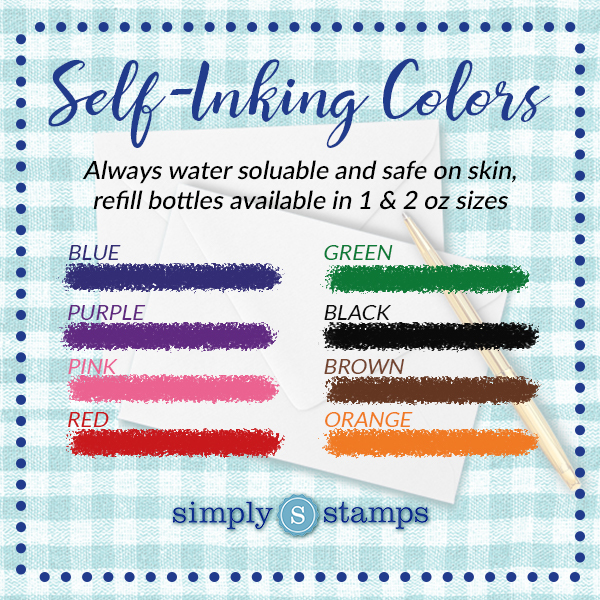 Order your new self inking stamp now!